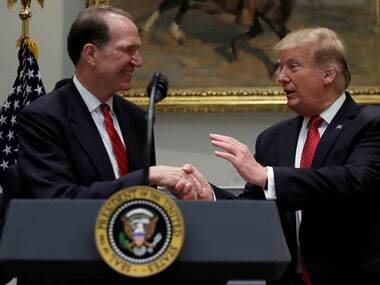 Washington: Tightening the noose around Lashkar-e-Taiba, the US on Wednesday designated the Pakistan-based terror group's student wing Al-Muhammadia Students a terrorist organisation and slapped sanctions against its two top leaders. Since the original designation occurred, LeT has repeatedly changed its name and created front organisations in an effort to avoid sanctions, said the State Department. "To that effect, Al-Muhammadia Students (AMS) is the student wing of LeT," it said. 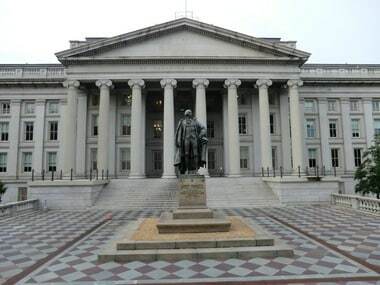 Simultaneously, the US Treasury Department designated two LeT senior leaders, Muhammad Sarwar and Shahid Mahmood, as global terrorists. Both the LeT leaders are based in Pakistan. 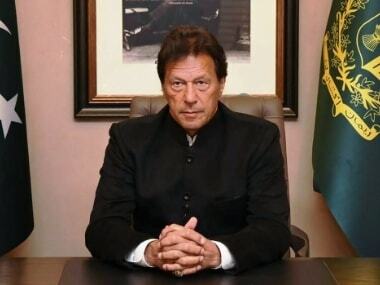 "These two Lashkar-e-Taiba leaders are responsible for raising and moving funds to support the terrorist group’s operations," said John E Smith, Acting Director Office of Foreign Assets Control. 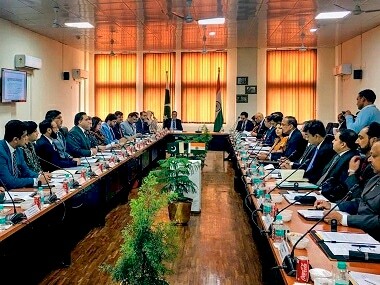 "Today’s action not only aims to expose their activities, but also disrupts Lashkar-e-Taiba’s financial network and ability to carry out violent terrorist attacks," he added. 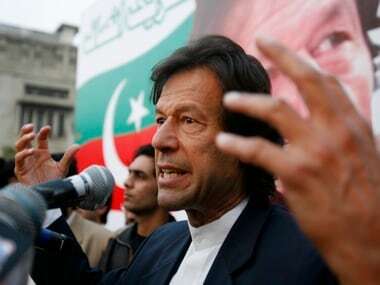 Treasury said Sarwar has been a senior LeT official in Lahore for over 10 years and has held various leadership roles in the group, including his current position as LeT’s emir for Lahore, a position he has held since at least January 2015. As early as June 2015 through at least June 2016, Mahmood served as the vice chairman of Falah-i-Insaniat Foundation (FIF), a fundraising arm of LeT, Treasury said in a statement. FIF was earlier designated as an alias for LeT. In 2014, Mahmood was the leader of FIF in Karachi. In August 2013, Mahmood was identified as a LeT publications wing member. Since at least 2012, Mahmood has routinely traveled overseas and worked with international organisations on behalf of LeT to conduct business for the group in FIF’s name, Treasury said. For example, when acting as the head of FIF in Karachi, Mahmood traveled to Bangladesh to distribute funds to a Burmese migrant camp for the purpose of facilitating LeT recruitment, it said. In August 2012, Mahmood, while in-charge of the Sindh, chapter of FIF, led a LeT delegation to Burma, and in mid-2014, he traveled to Syria and Turkey and was subsequently appointed to lead FIF efforts in both countries. Mahmood has also traveled to Bangladesh and Gaza on behalf of FIF, it said. Treasury said Mahmood was previously part of LeT’s overseas operations team led by Sajjid Mir, who was designated a global terrorist in 2012. While part of LeT’s operations team, Mahmood’s areas of responsibility included Saudi Arabia and Bangladesh. Additionally, in August 2013, Mahmood was instructed to forge covert links with Islamic organizations in Bangladesh and Burma, and as of late 2011, "Mahmood claimed that LeT's primary concern should be attacking India and America," the Treasury said.